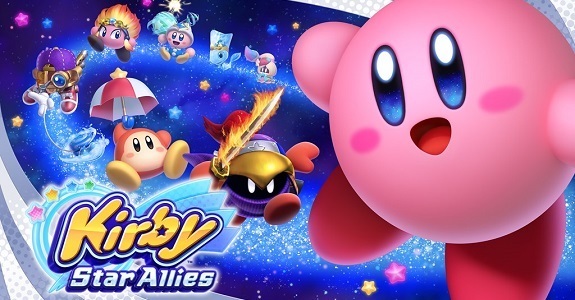 Last week, Kirby Star Allies was released on Nintendo Switch. It’s the first Kirby game on the console, but also the first one to be released simultaneously worldwide. And the good news is, it looks like it’s off to a great start in the United Kingdom. According to GamesIndustry, quoting Gfk-Chart Track data, it’s the fastest-selling Kirby game “ever” in the country. Unfortunately, no concrete data is provided, so it’s not clear how much the game has sold. 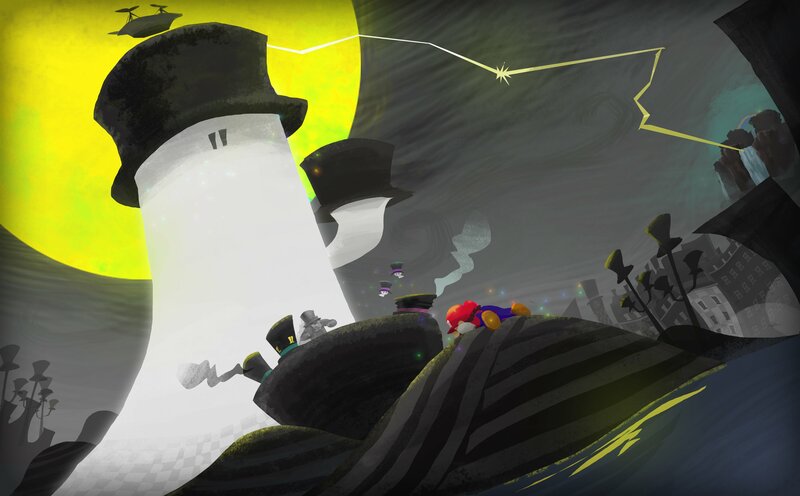 The latest piece of concept-art is for the Cap Kingdom. As you can see, many of the elements have been designed after a top hat. The texture of the ground was meant to remind of the texture of a silk hat. The designer went with a limited number of colours, in order to make the moon stand out more, and make it look more impressive. The next Party Crash event for ARMS has been announced! 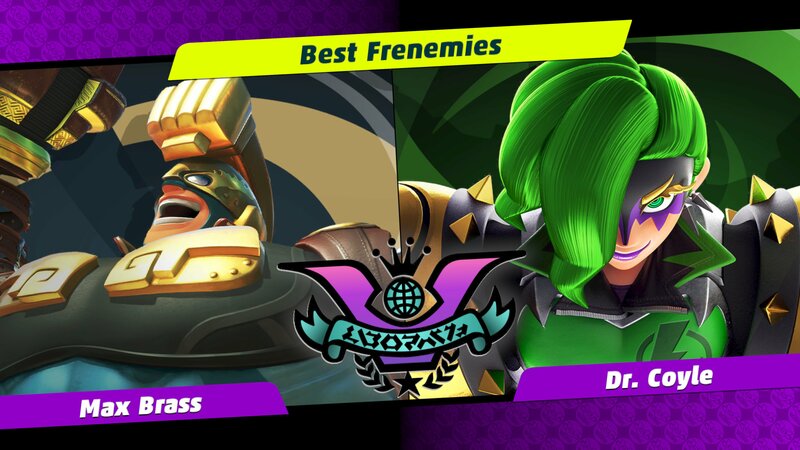 It’s called “Best Frenemies”, and pits Max Brass vs. Dr. Coyle! It will take place from March 23rd to March 25th. Here’s the latest video from the Domino King, which happens to be about Waluigi!